At Bungalow 47, we have a secret to share! Coming the first week in April, we will be carrying a new line of awesome paint to use for all of your do-it-yourself projects! It is none other than Junk Gypsy™ Paint, which comes in 16 colors (5 perfect basics and 11 signature vibrant hues)! You probably know the Junk Gypsies from their shows on HGTV and Great American Country. They are the originators of this funky, boho style we all love, and they have been sharing their Gypsy love with the world for over a decade. They have decorated airstreams and weddings for the country celebrity elite (even decorating Miranda Lambert and Blake Shelton’s wedding) and have an amazing store down in Round Top, Texas. They love wild color, and so do we! 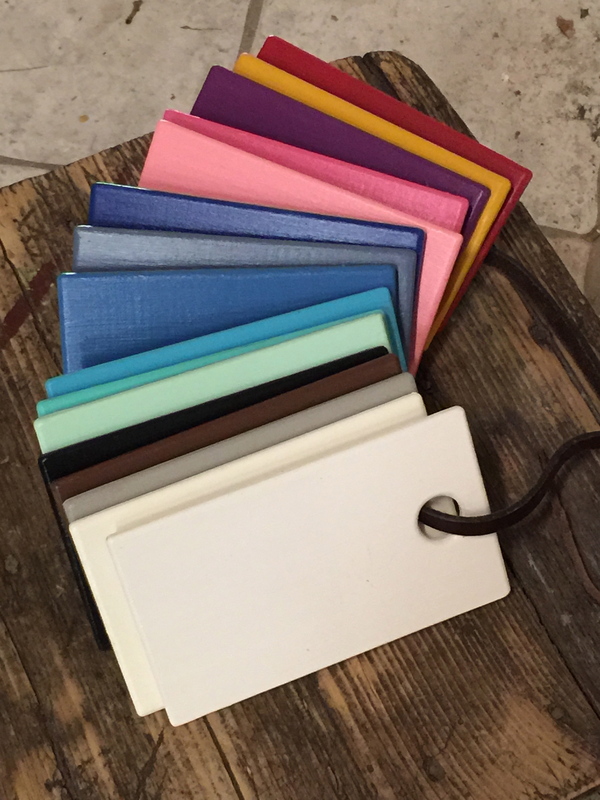 The colors they have chosen are rich and luscious, and we look forward to showing you how these shades will fit in with many styles! The super cool part for us is that in our secret back room life of distribution, we have a license agreement bringing this amazing product to the masses! So although we will be among the first retail shops around the country to offer this licensed brand of paint, we also will be providing other retail shops like ours around the nation with it as well. The excitement is building and we are blessed to be a part of it. We will be heading down to Texas for the semi-annual Antiques Week held in Round Top at the end of March, where shoppers and celebrities from around the nation are often spotted. Round Top offers miles and miles of amazing flea market fun, along with high-end antiques, and it is frequented by well-known trend-setters including Rachel Ashwell, Joanna Gaines (from HGTV’s Fixer Upper). 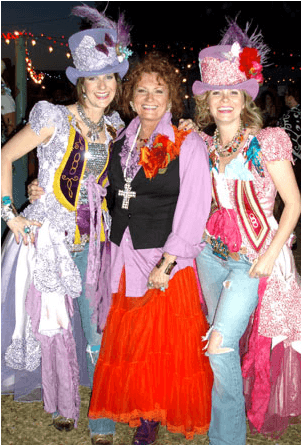 Round Top is also the home of our favorite junking girls, the Junk Gypsies themselves! Their shop is full of inspiration and cool products, and once you see it, you are immediately ready to redecorate your life in their unique style! 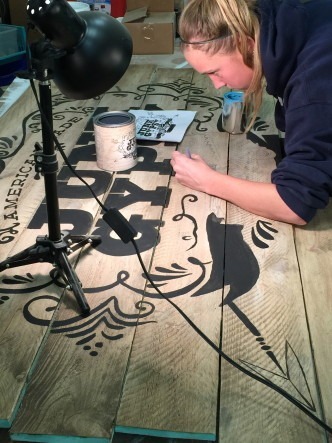 We have been feverishly getting ready for the launch of the paint and will have a booth outside Junk Gypsy™ Company headquarters, showing off the paint, giving free demos of how it works, and stirring up the excitement that this brand brings. 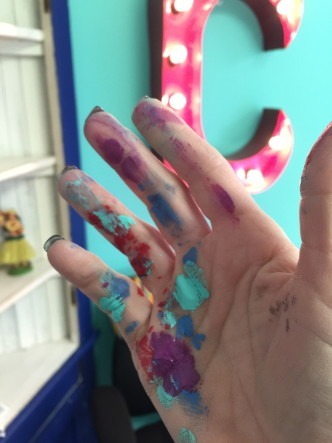 Signs are being painted, our show booth is being tweaked and amped up, and we are knee-deep in paint and loving it! We will bring back treasures to sell in the shop, ideas to share, inspiration to help you add a little Gypsy style to your own life, and tons of pictures to get you motivated to splash your world with more color fun! Everything is big in Texas and once you go, you are hooked! 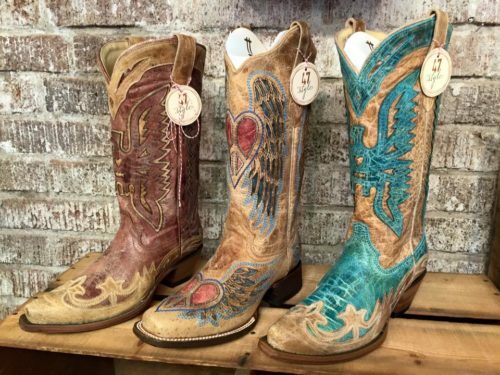 We will slip on our favorite boots and be ready to walk the fields of flea market fun! 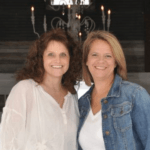 We wish we could take all of you with us for the Junk Gypsy™ Paint fun and the good time that is had at their prom (sooo much fun to see), but we promise to share ideas and inspire you with true Gypsy style. We look forward to bringing this awesome product to you soon. Stay tuned! What Lucky Ducks you are. Interesting new concept for the Gals. I’m in California any chance of distribution out here? Chalk paint is few and far between. The regular public does not know of it. Even the wider distributed brands. Please let Mr know I watch the Girls whenever their on GAC. Retailers across the country are signing up now to carry this fantastic paint line. 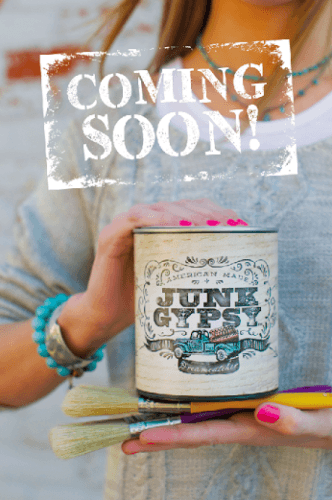 Stay tuned to our website, we have a new look along with all kinds of Junk Gypsy™ Paint details coming soon. Whoo hoo, what a great thing for your store and US!! How fun! Yes, we are very excited to have this line coming. 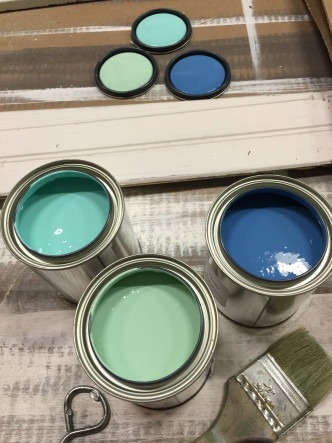 Stay tuned for all the details of the great things we create with this new paint line. Hi ladies. Congratulations on your great new venture. I’m in NC and wondering if there are any retailers near Wilmington yet? Have fun and thank you. The junkgypsypaint.com website has a find a retailer map that would direct you to the nearest JG paint retailer. If you were interested in becoming a retailer, an application form can also be found there.